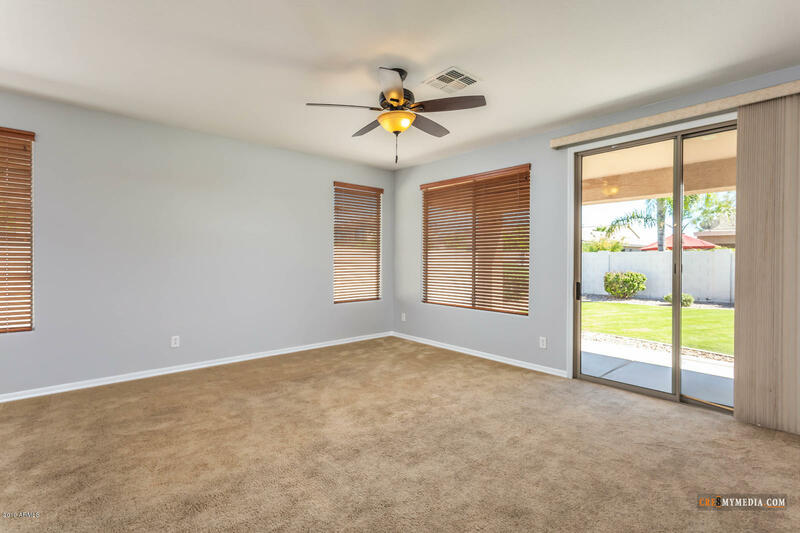 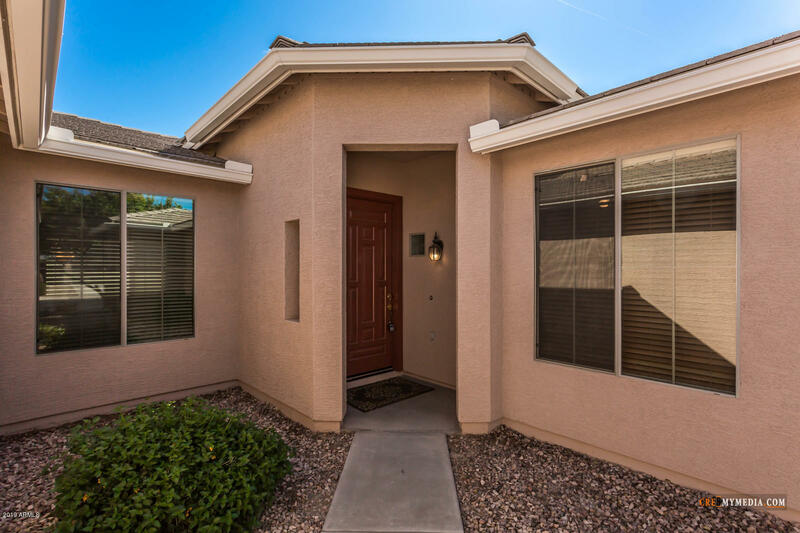 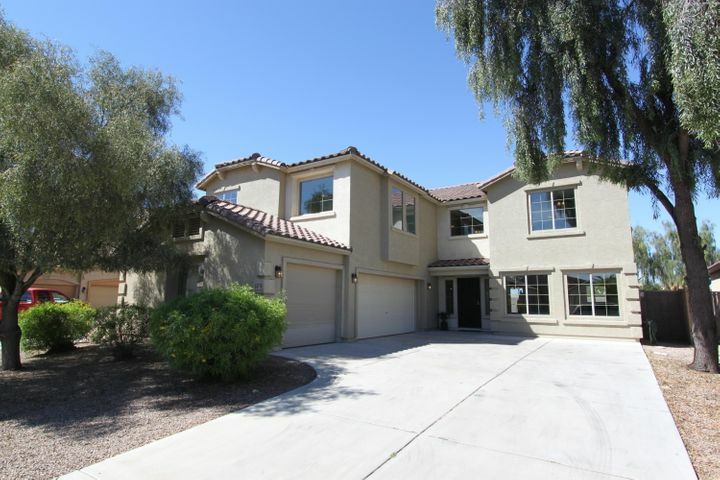 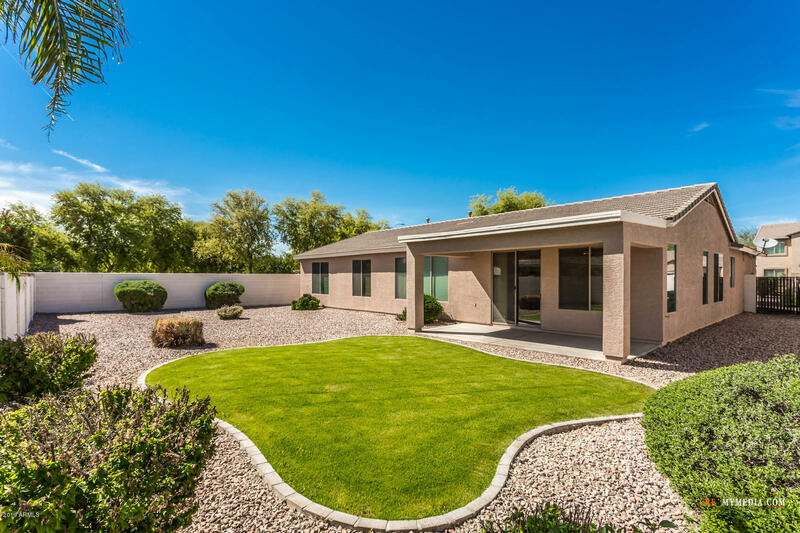 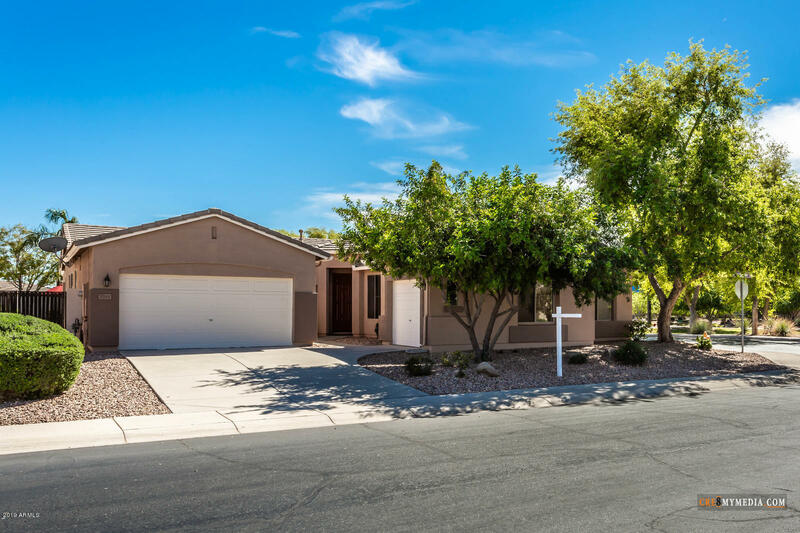 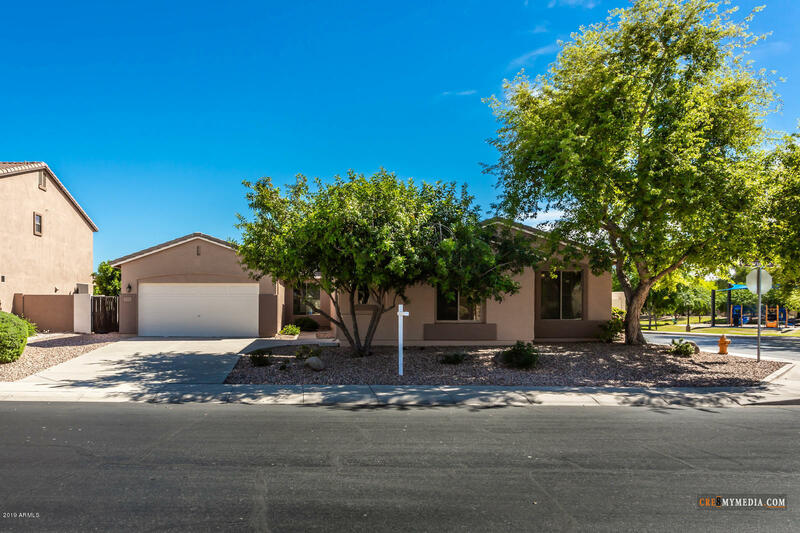 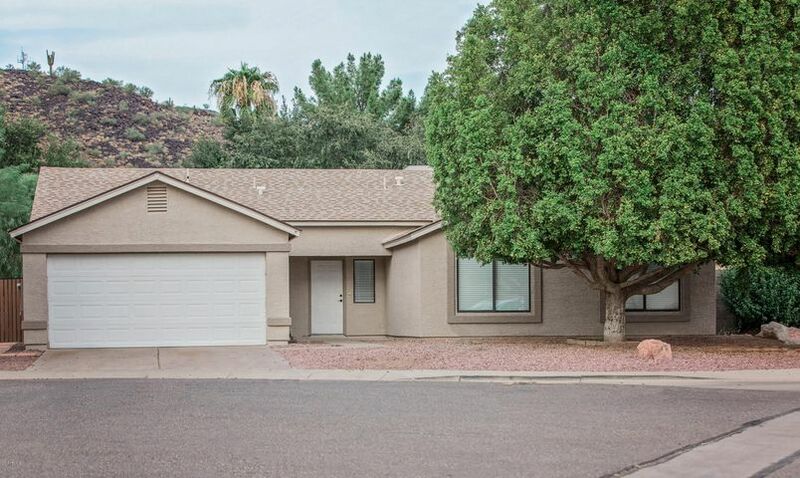 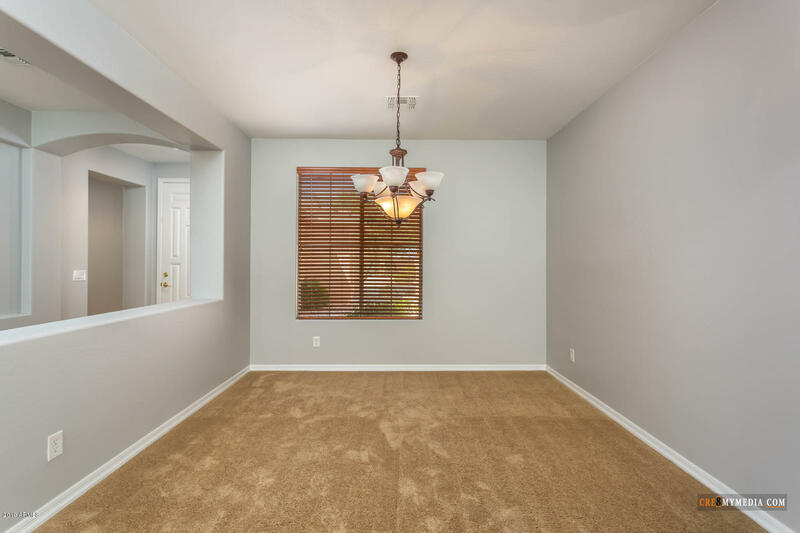 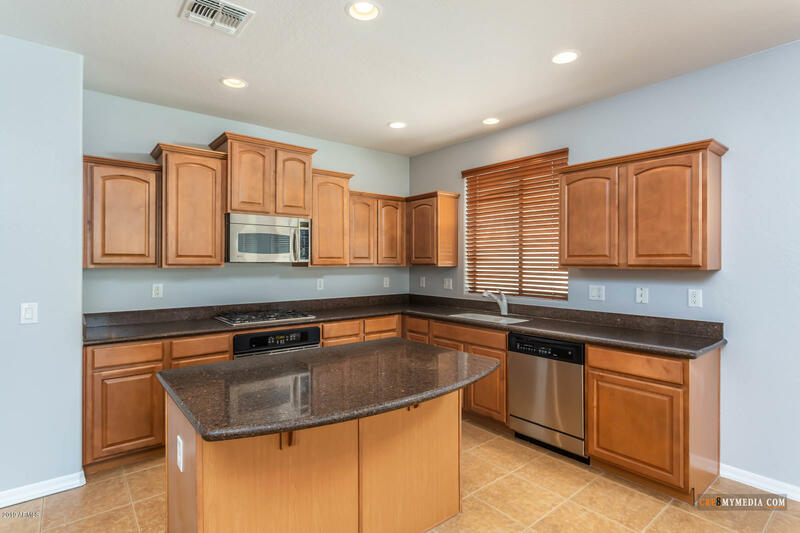 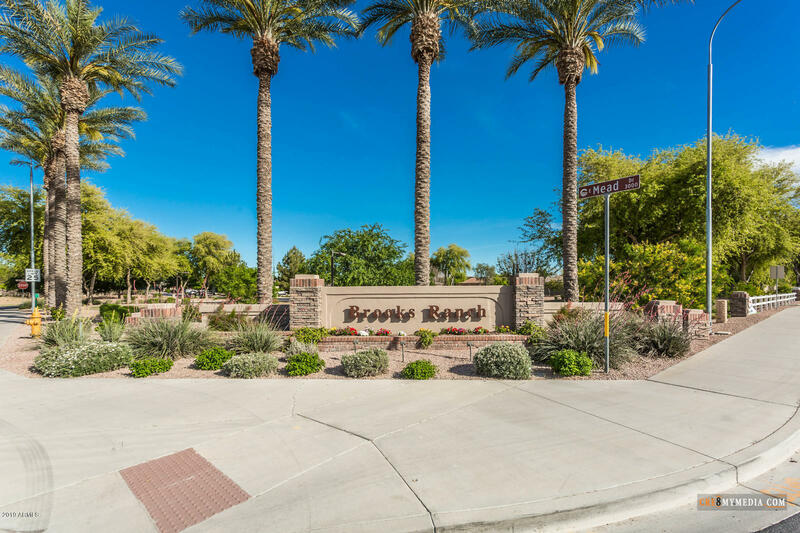 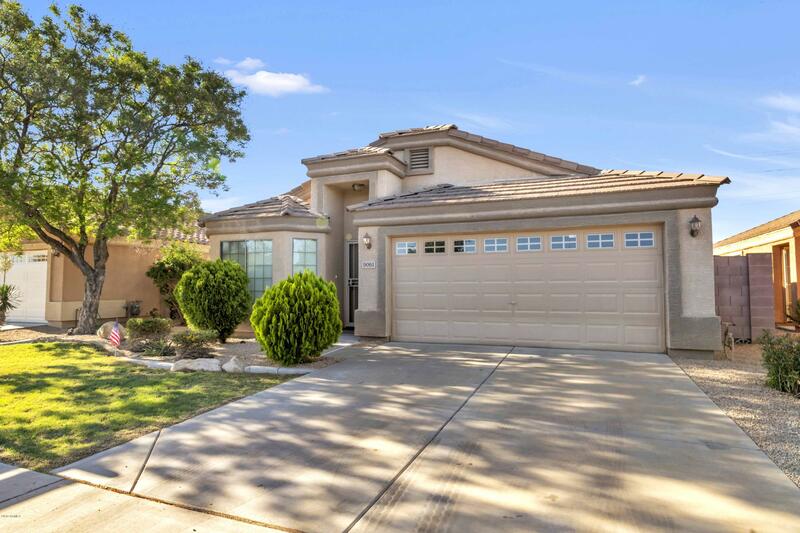 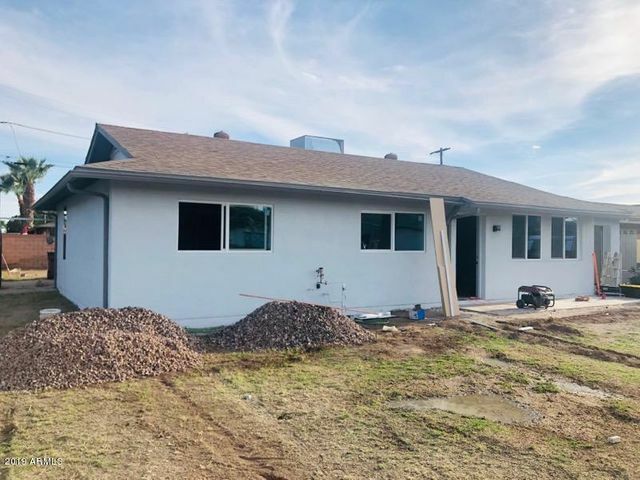 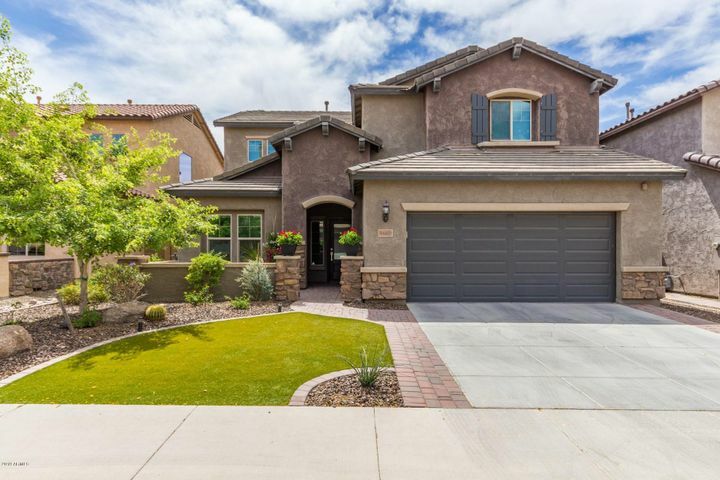 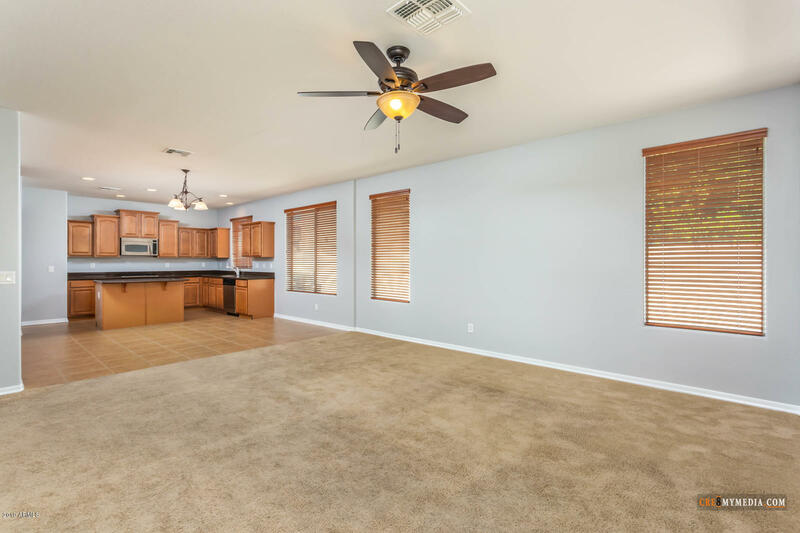 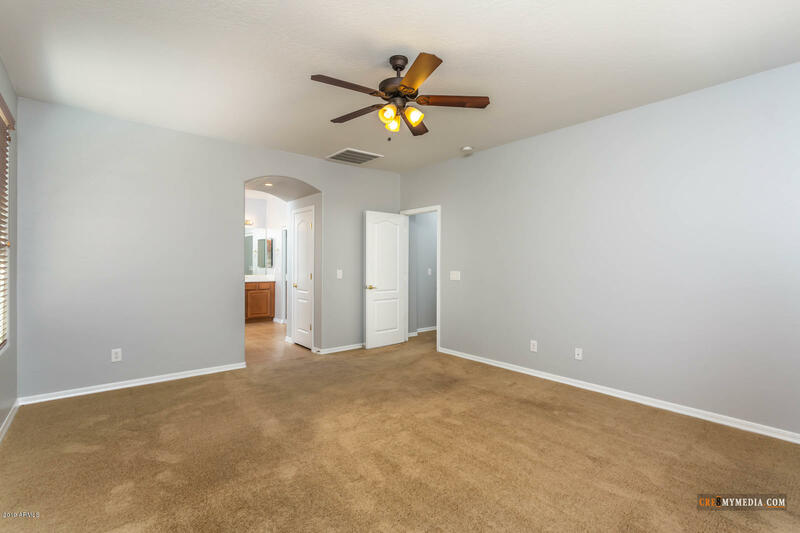 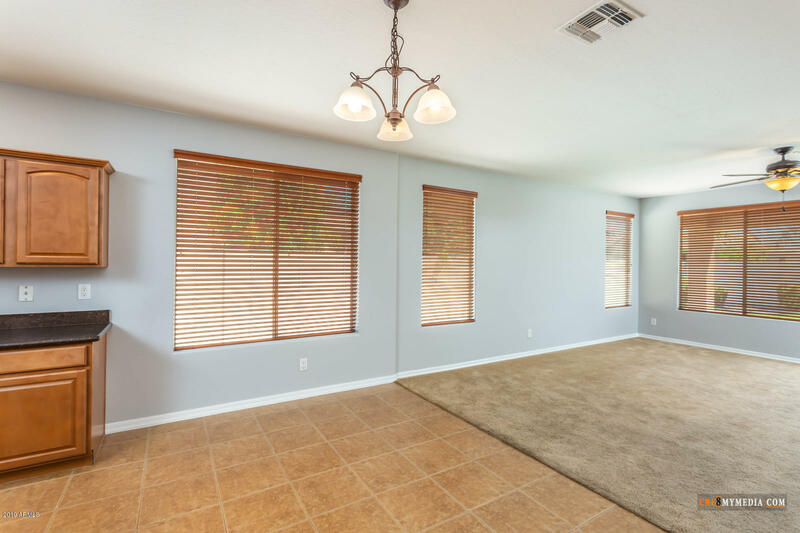 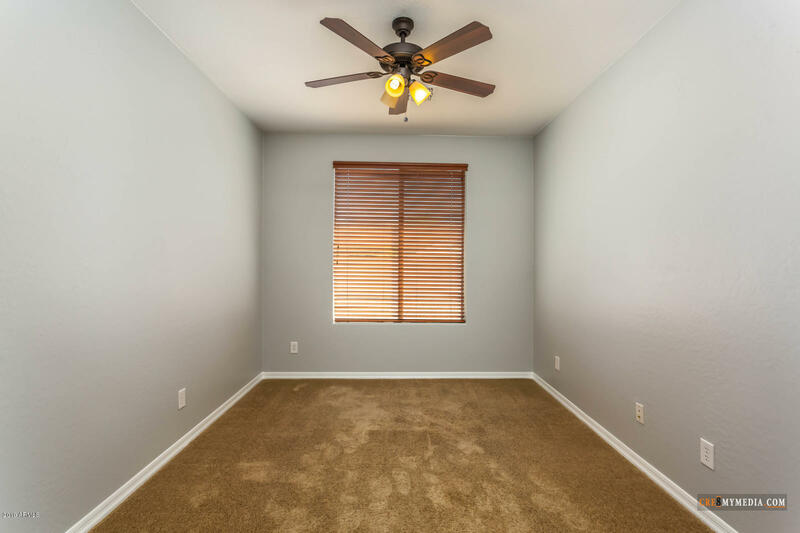 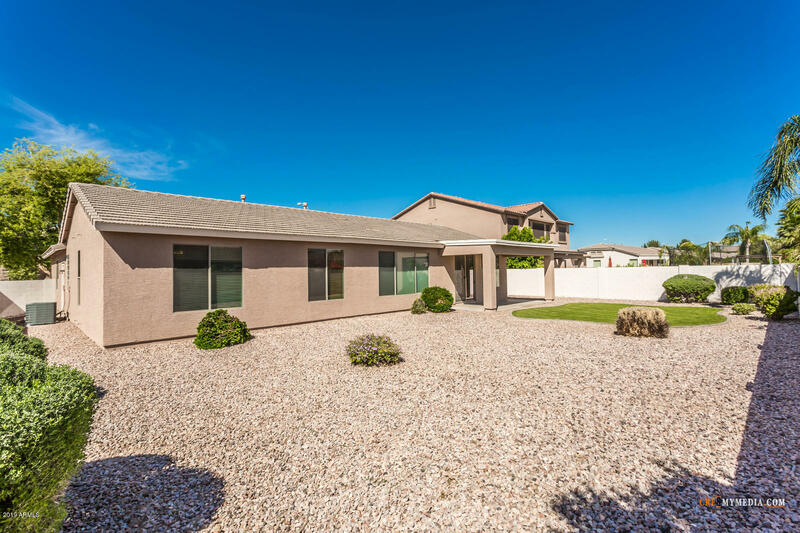 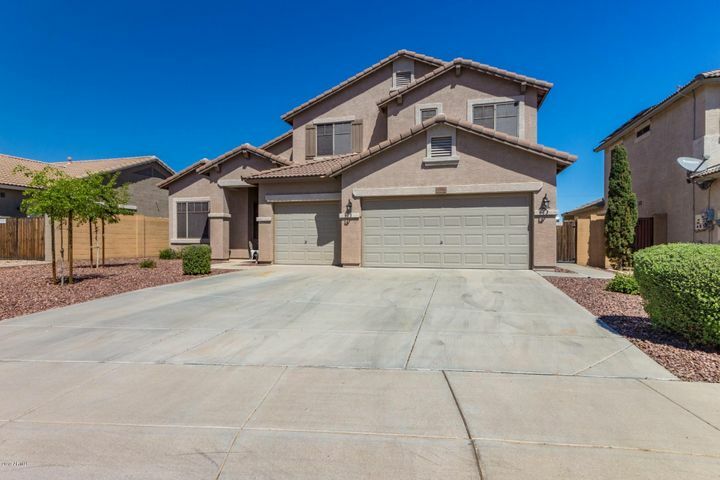 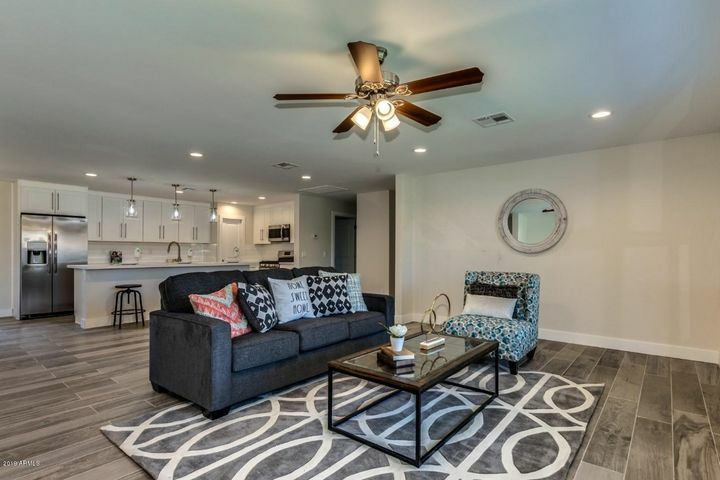 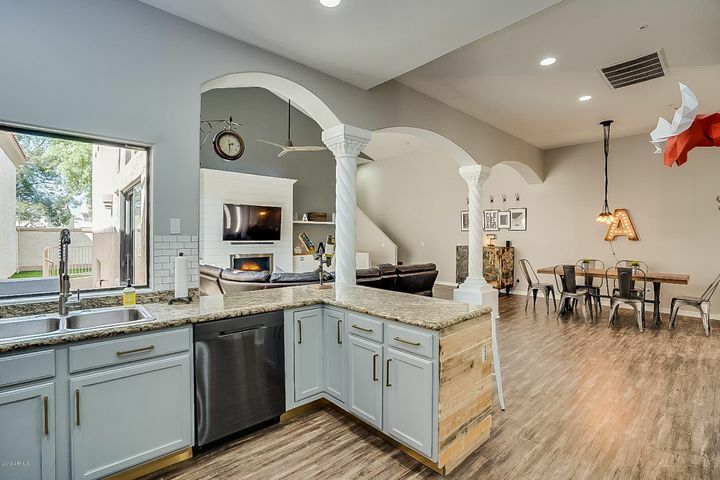 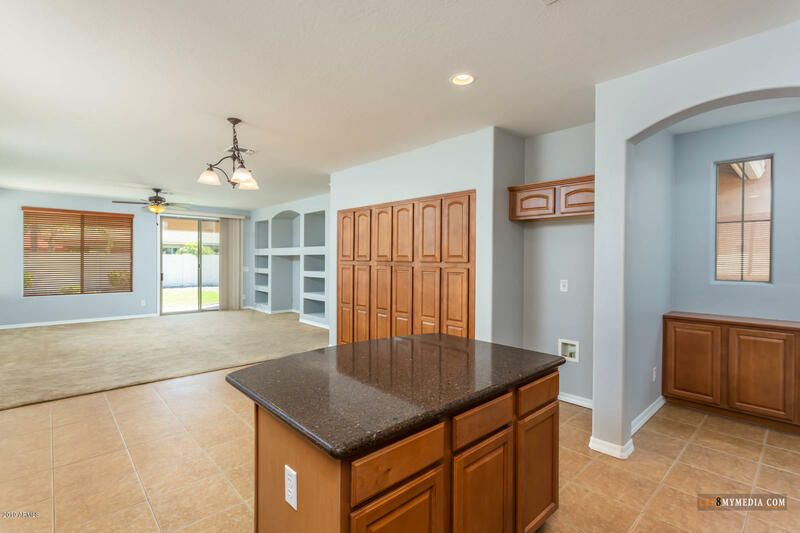 Check out this perfect home in Brooks Ranch, This ranch home has a Split floor-plan with 4 bedrooms, 2.5 baths and a DEN. 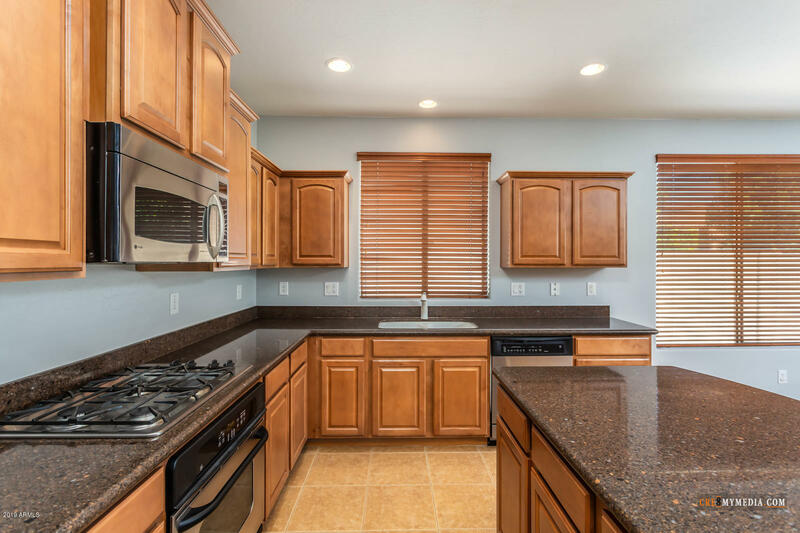 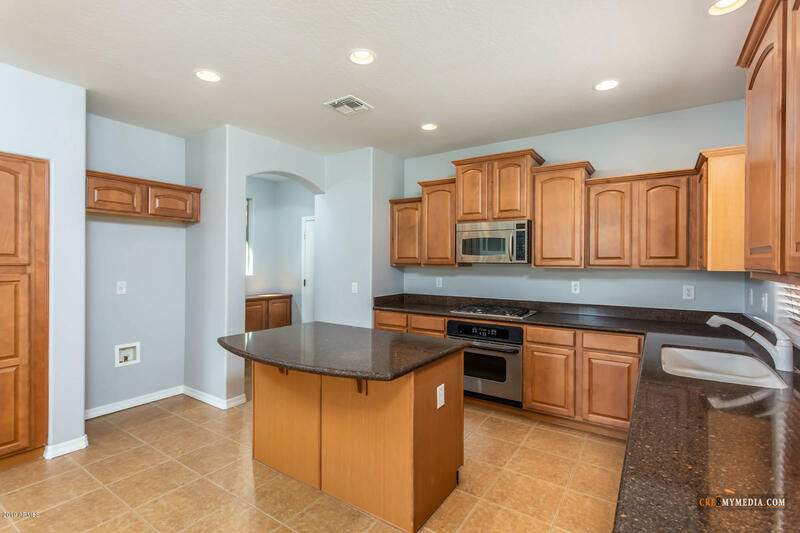 The Kitchen offers GRANITE countertops and gas range. 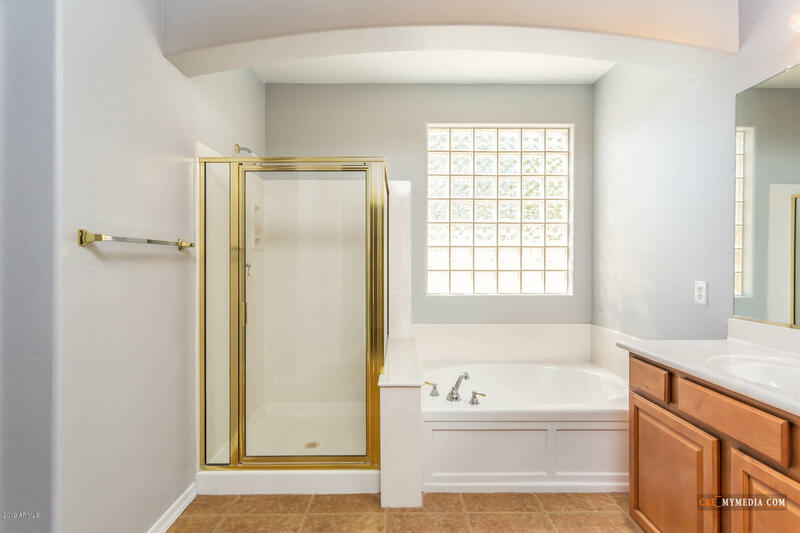 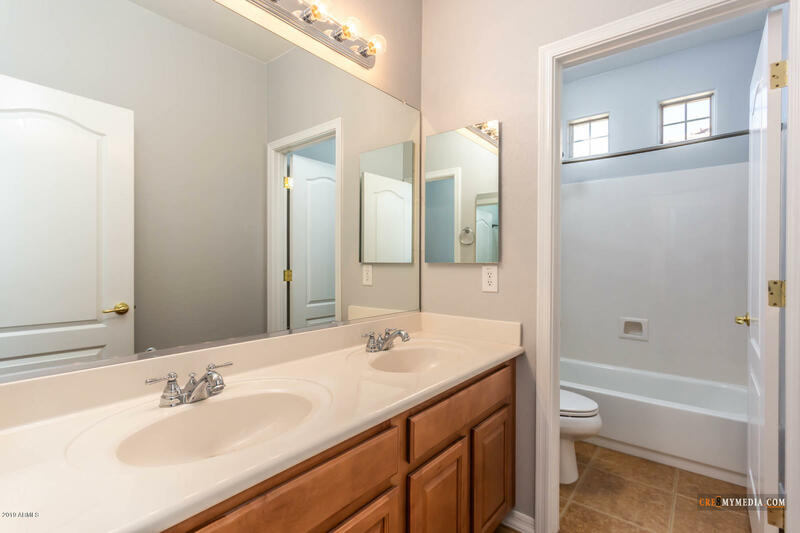 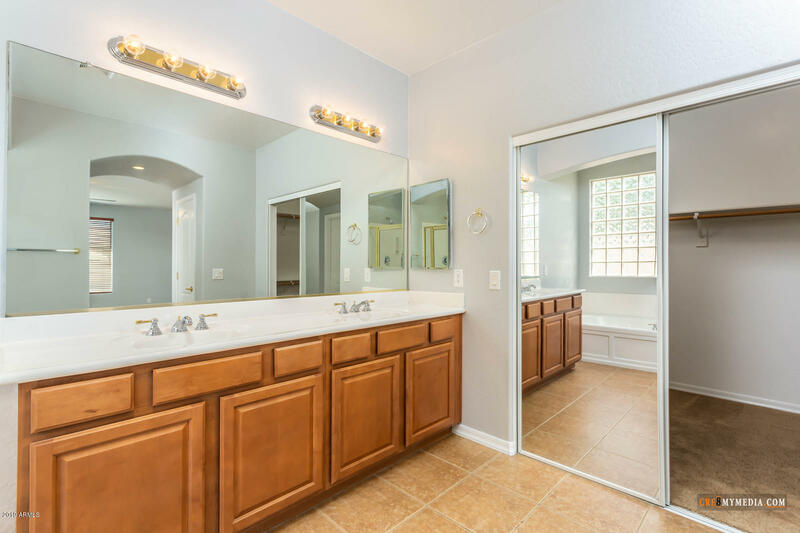 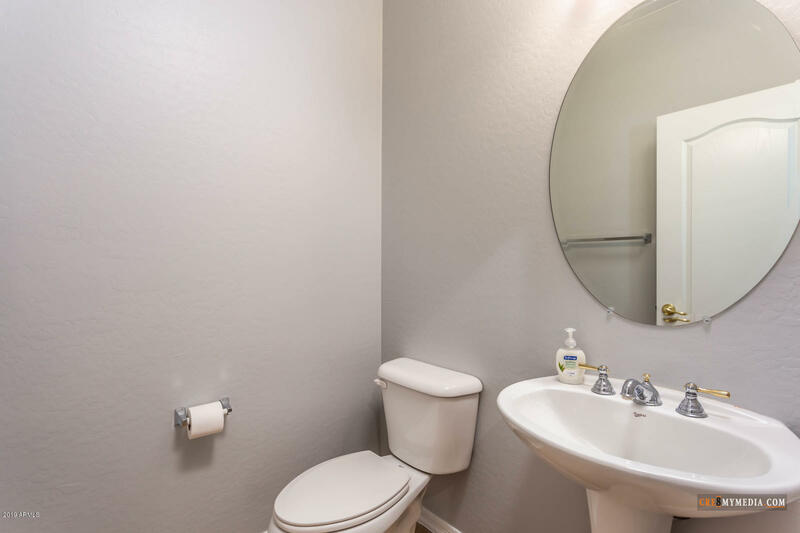 The large master suite has separate tub & shower, walk-in closet. 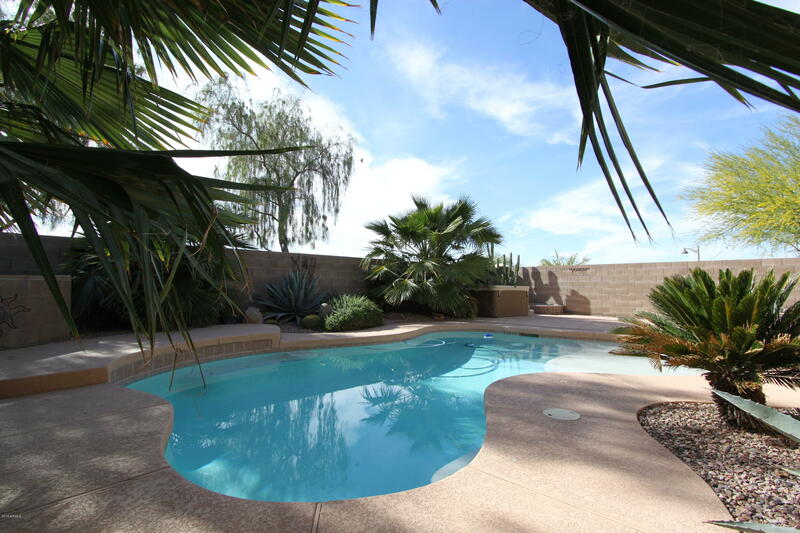 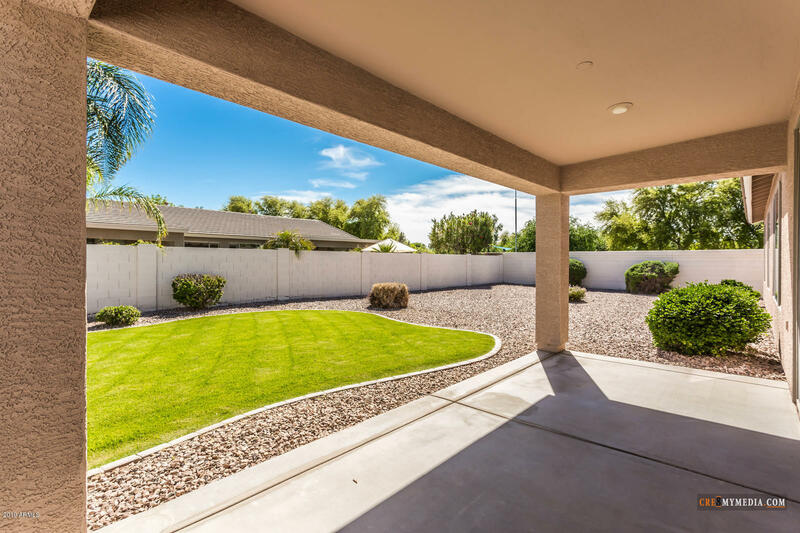 Enjoy your evenings in your backyard under your covered patio and huge yard. 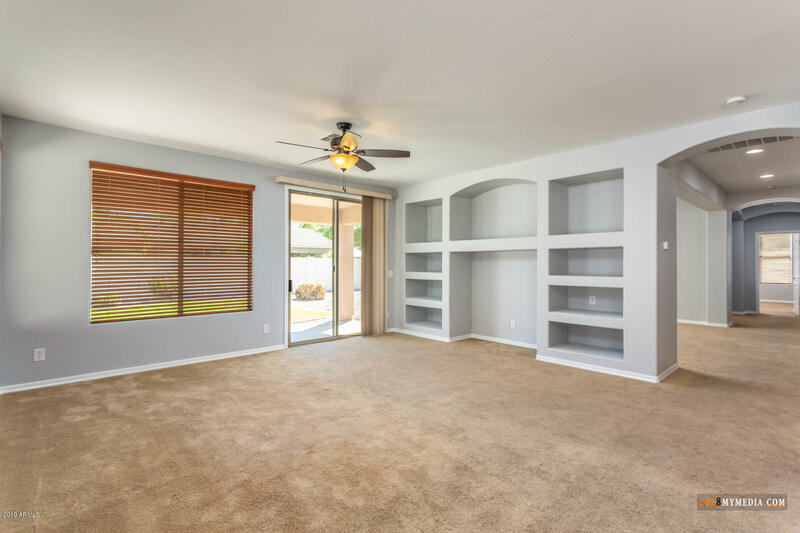 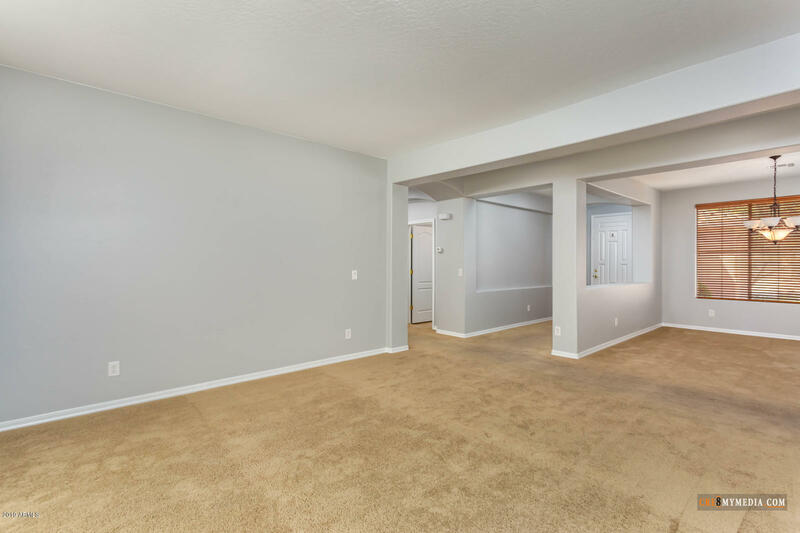 Take advantage of the space with your 3 Car Garage. 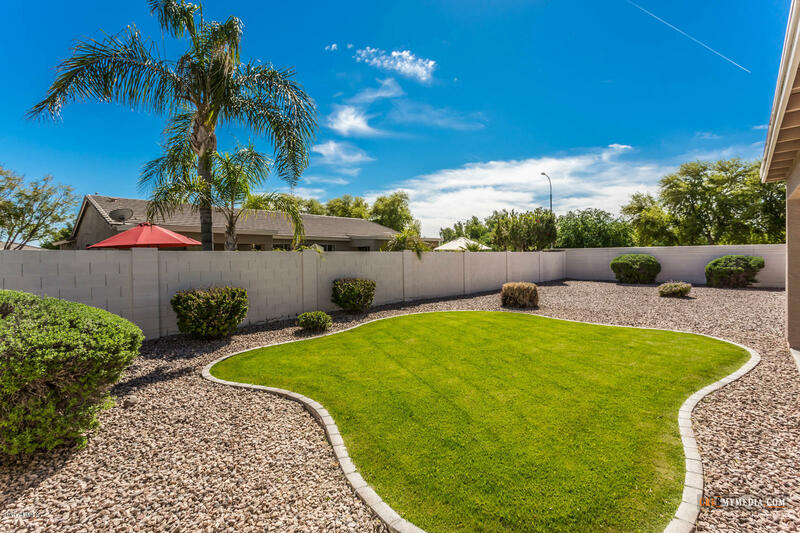 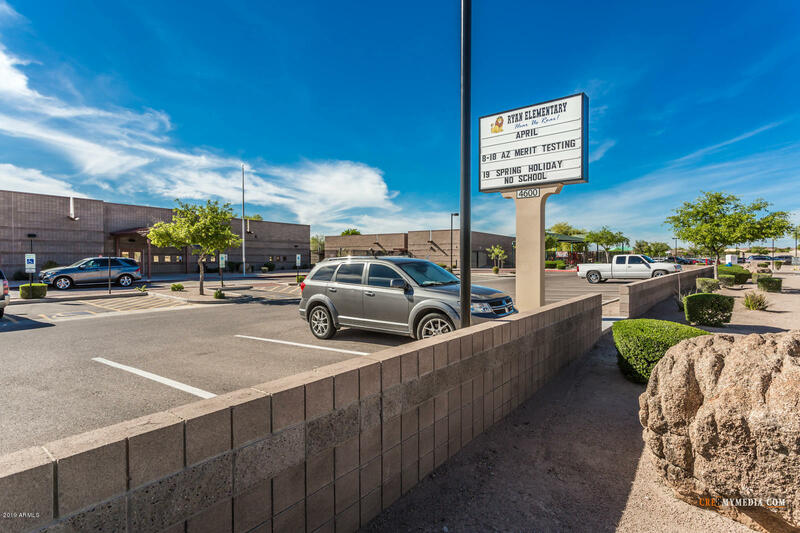 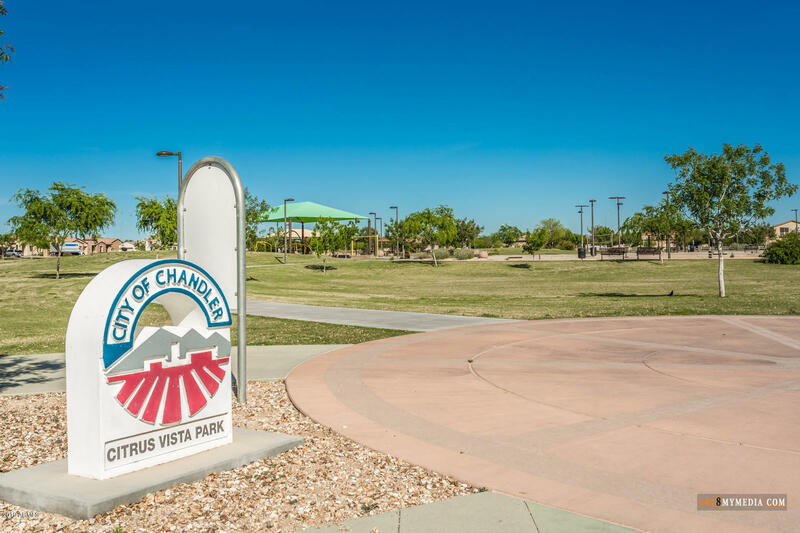 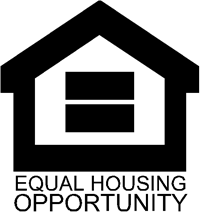 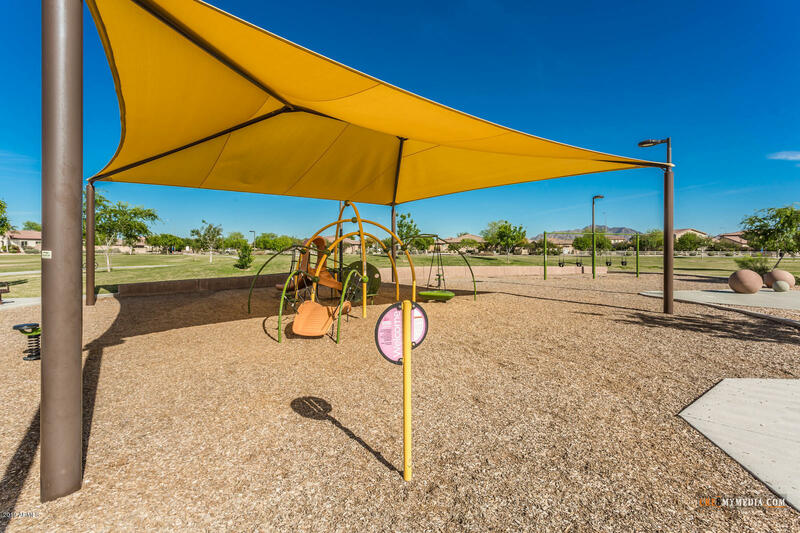 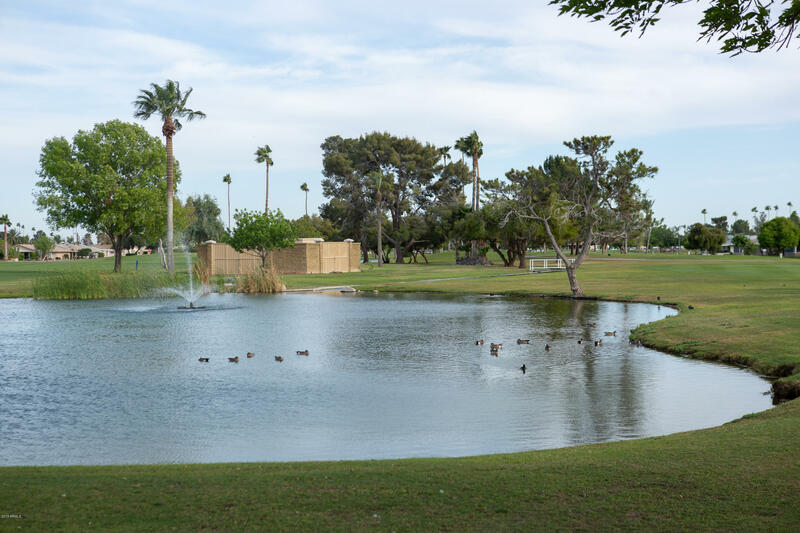 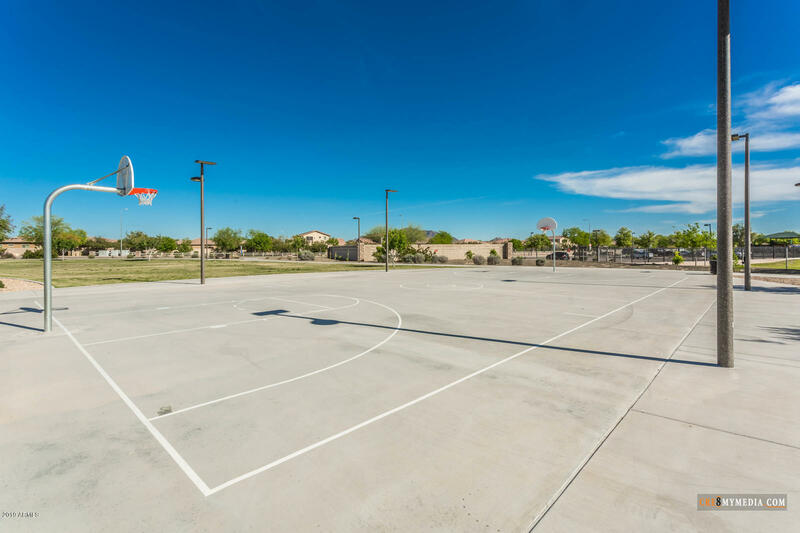 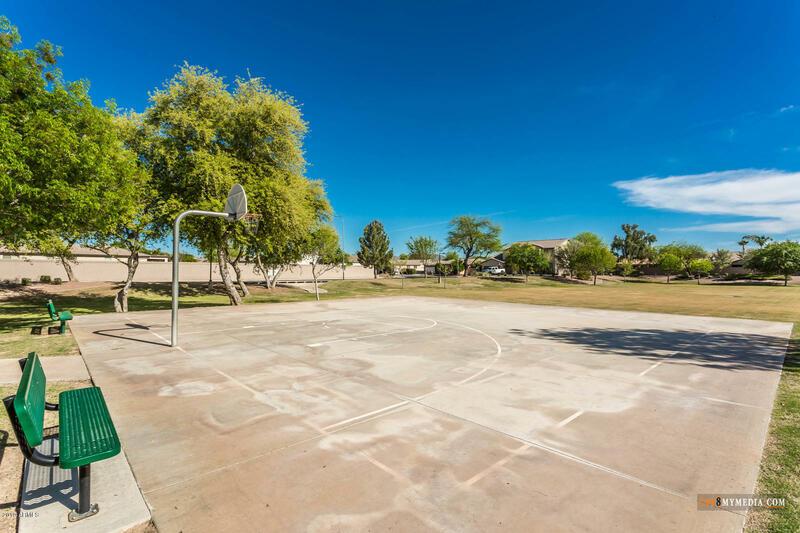 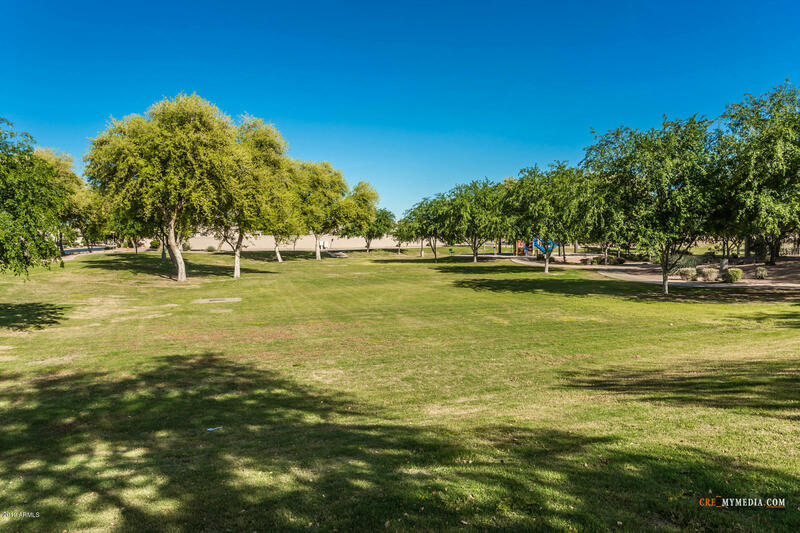 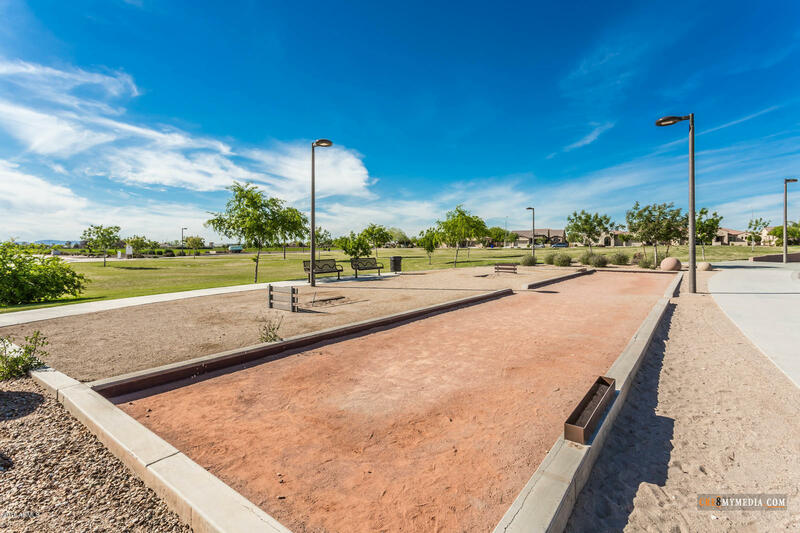 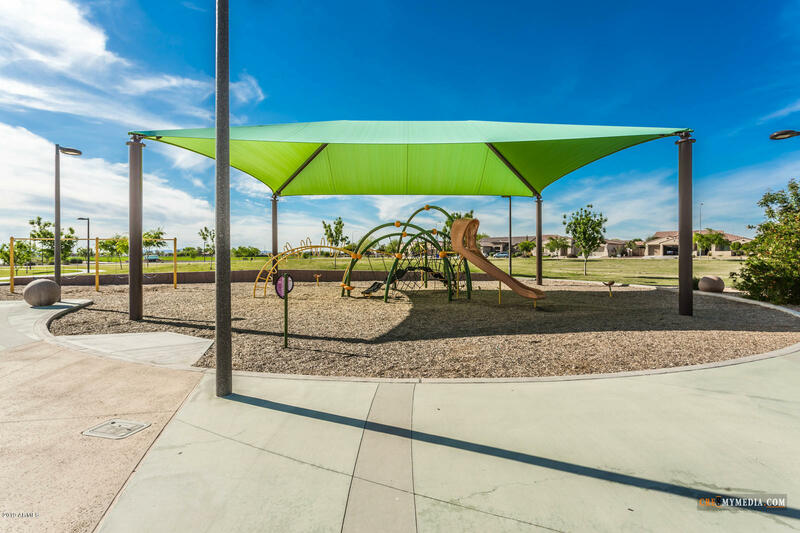 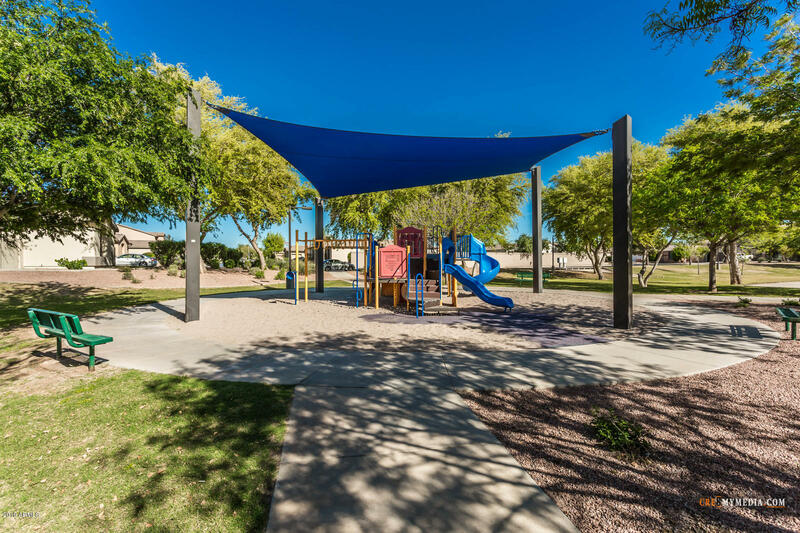 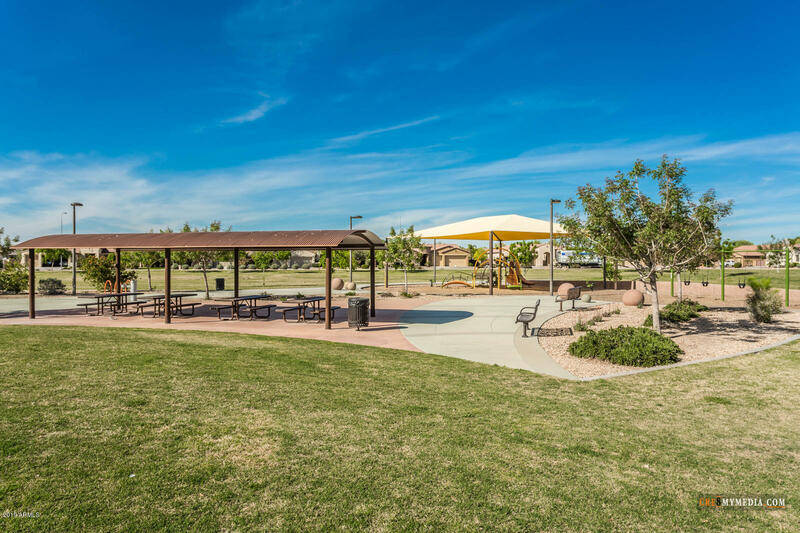 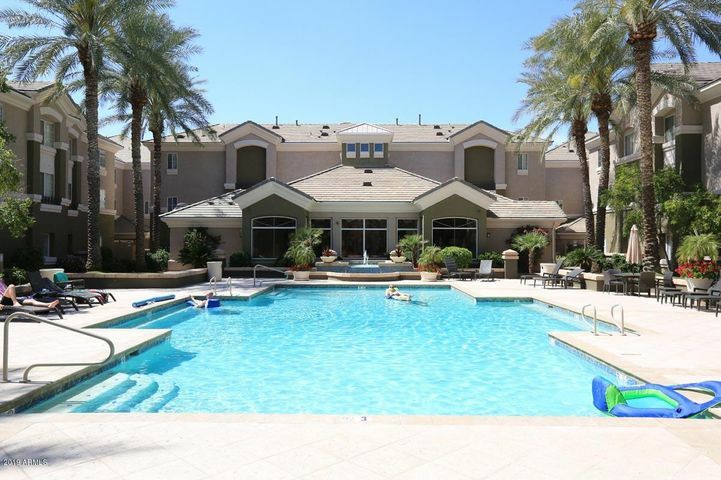 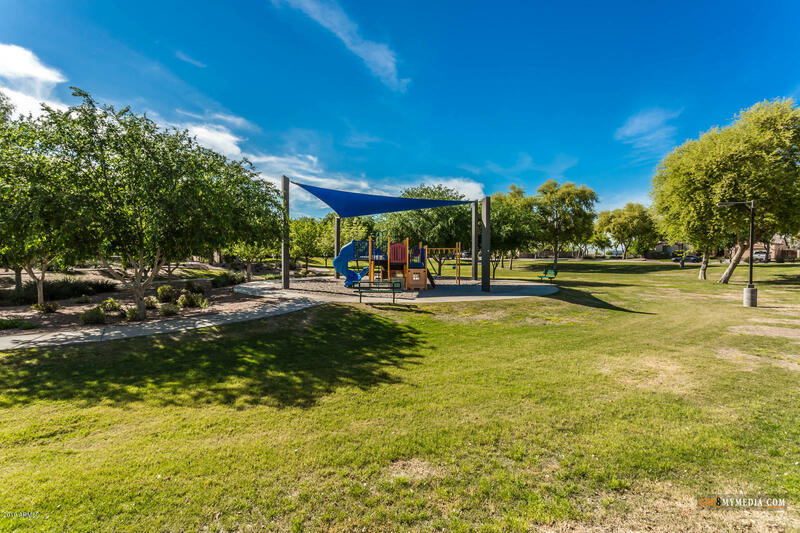 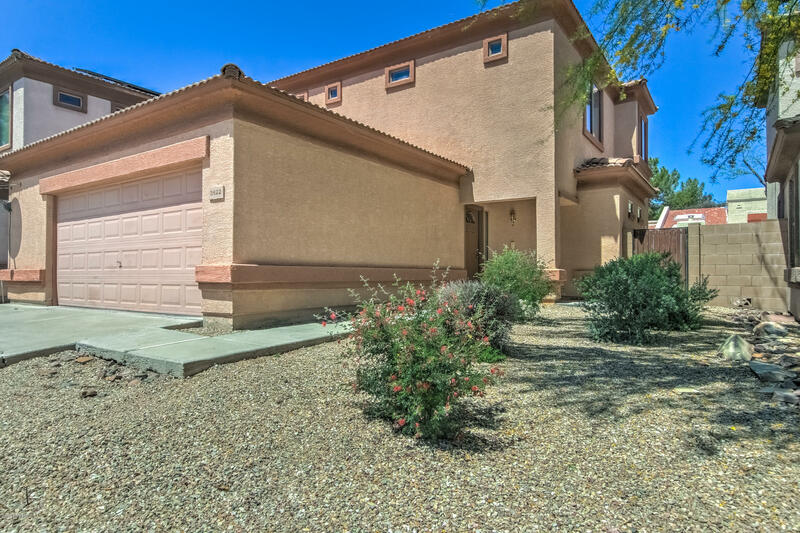 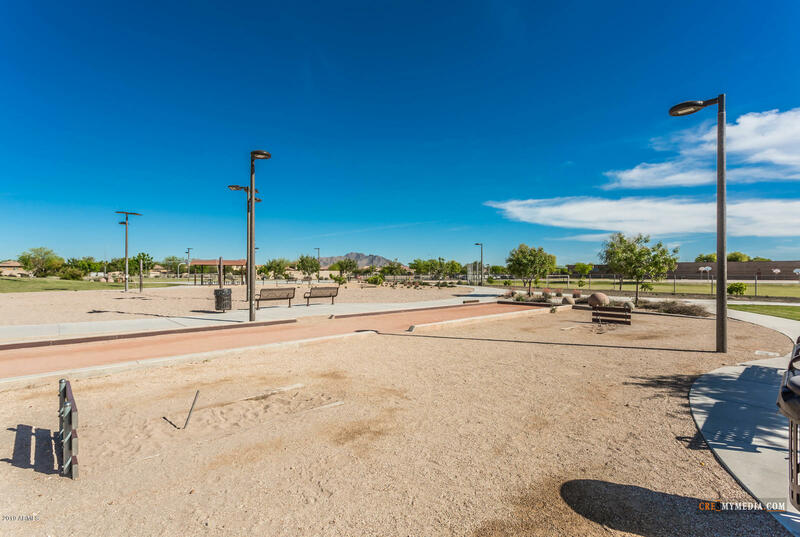 Also, enjoy the large corner lot next to the greenbelt w/walking trails, picnic ramada & kid's playgrounds.